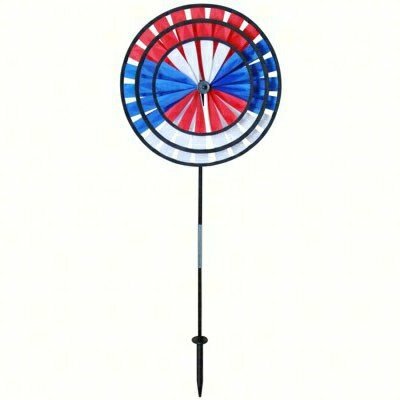 This Triple Spinner's propellers turn in a puff of air. 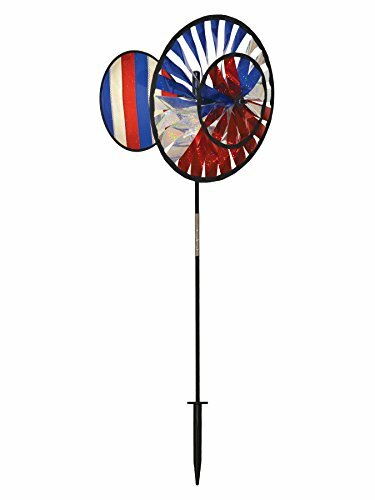 The colorful wheels counter-rotate to create a mesmerizing stroboscopic effect that is a joy to watch on any lawn deck or garden. 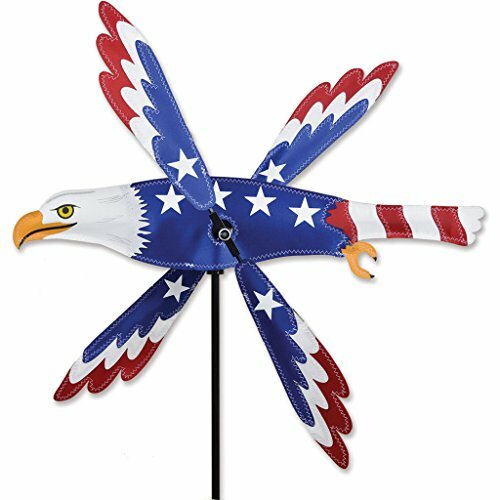 The rear vane and patented rotating hub provides wind direction indication and extra color. 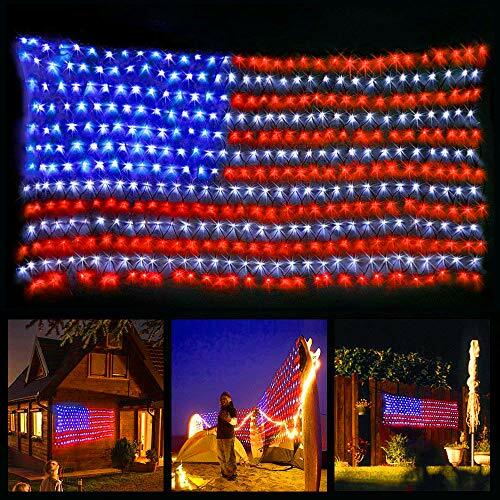 Made from durable SunTex(TM) fabric and strong over-sized fiberglass rods. 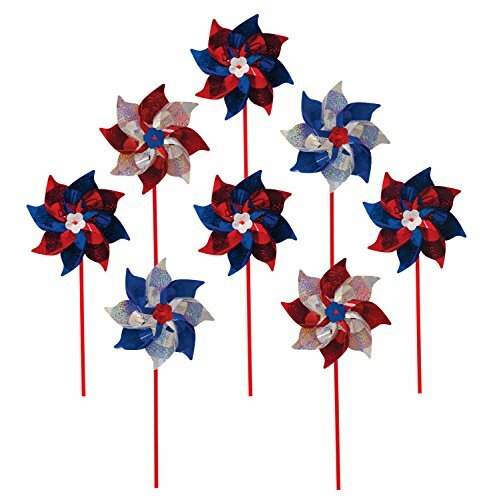 The In the Breeze Rainbow Sparkle Spinners with Wind Sail make great outdoor garden decor! 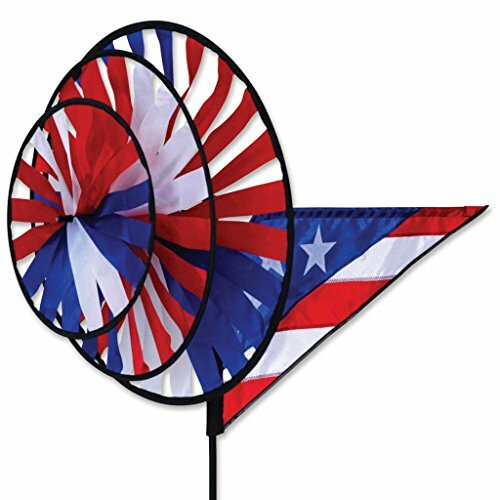 The beautifully designed wind sail and pivoting pole ensures the wheels are always facing the breeze causing a blur of sparkles and colorful movement that will brighten any outdoor decor. 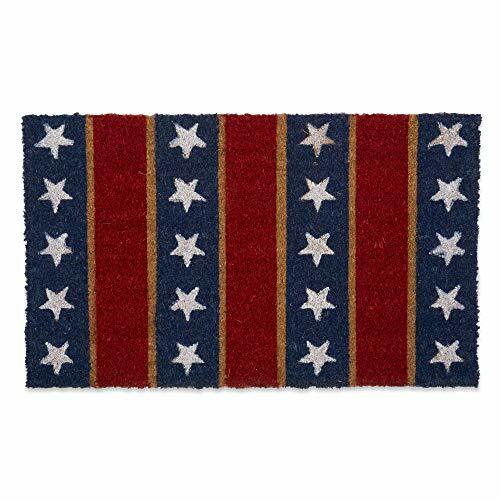 Make your home more inviting with our printed coco contemporary Patriotic doormat. 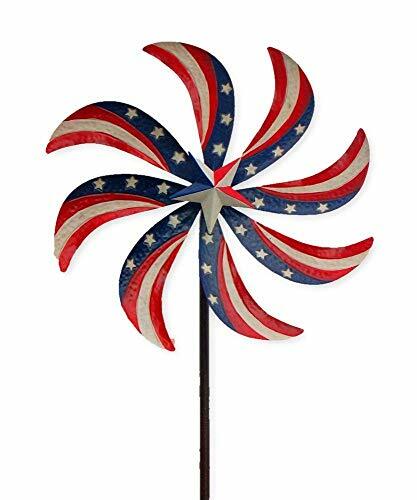 Crafted of coir, a natural fiber from the husk of a coconut, this textural piece will keep the outdoors out and the indoors a cleaner while adding as a touch of seasonal decor. 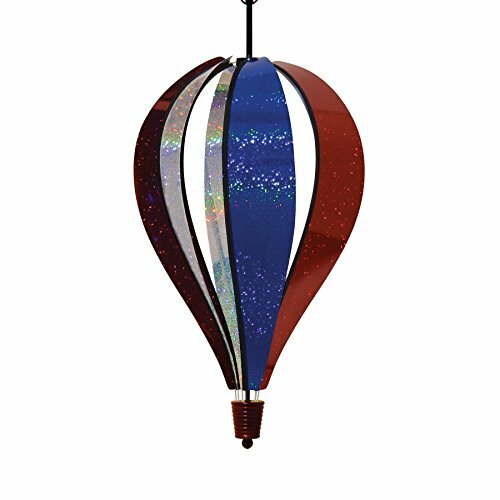 Perfect for any home, apartment, office, condo, or any other doorway.